This quality Stockade Building is just what the Town of Harrisburg needed. 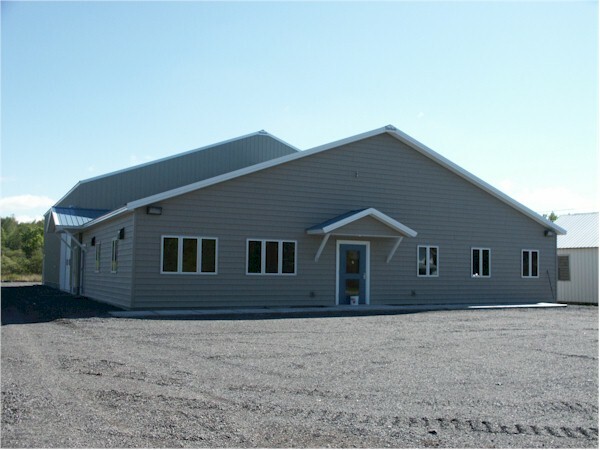 A new Town Office and Maintenance Facility. Finely constructed and crafted by DEW Builders. Project completed in the Fall of 2002.